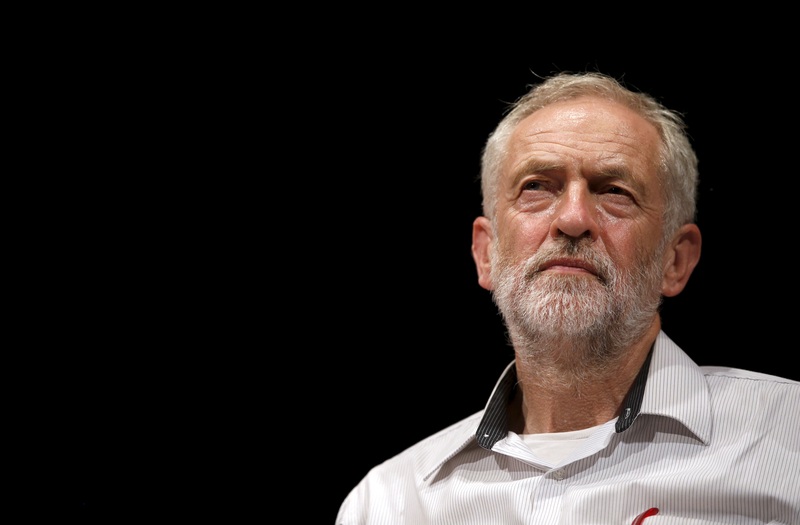 “Among the Jews I know, Corbyn is a huge topic of conversation,” said a fortysomething Yorkshirewoman who sits on the governing council of a synagogue in northern England, to IBTimes UK. She wanted to remain anonymous. My feature on concerns in Jewish society about some of Corbyn’s associations with anti-Semites.